Did you know? 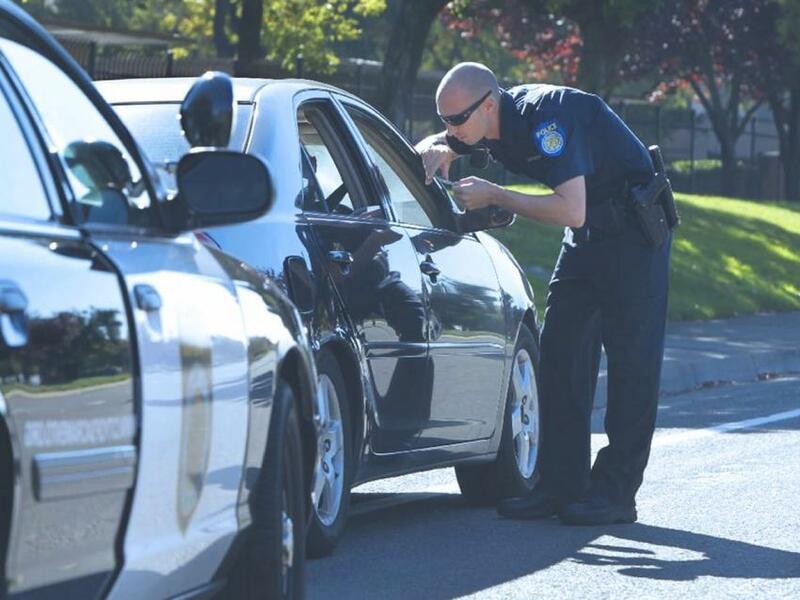 Your insurance ID card is not an acceptable way to prove you are insured when it comes to registering your car in Maryland. What you need to use is a Maryland Insurance Certification, which is provided by your Insurance company. 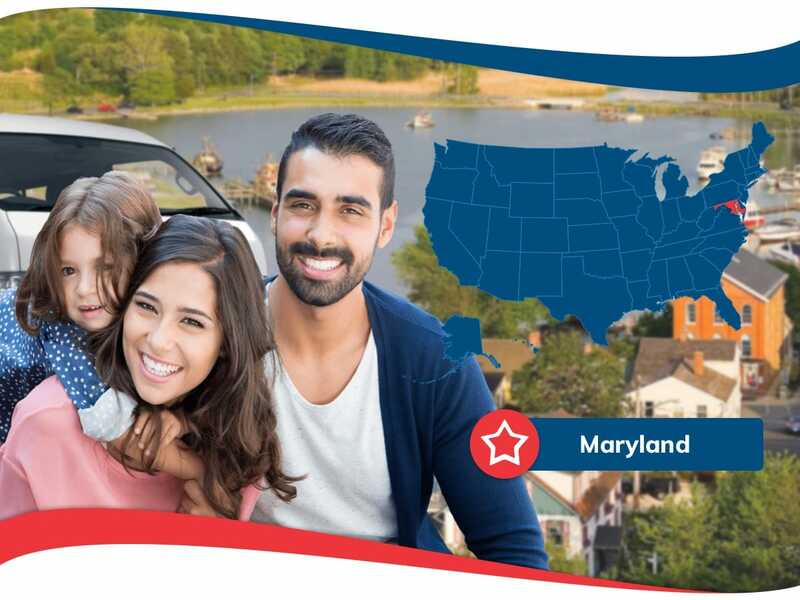 When it comes to Maryland car insurance, you will need to do a few things that are a little different than other states. Here are the details about Maryland car insurance. While these are the minimum amounts of auto insurance coverage required by law, a large number of drivers increase coverage to better protect themselves and others if a car accident occurs. Liability coverage covers your expenses when an accident is your fault. It covers the injury expenses you would have to pay if the other driver or their property is injured. Uninsured Motorist Coverage, paired with Underinsured Motorist Coverage, covers your injury and property-related expenses if the other driver has no insurance, or do not have enough coverage to pay for all of your expenses) and they are at fault in the accident. Personal Injury Protection (PIP) covers your medical expenses if you are injured in an automobile accident, regardless of who is at fault. It covers medical expenses from injuries suffered in the accident, wages lost, and household help if needed. There are a number of ways you can protect yourself in case a traffic accident happens. 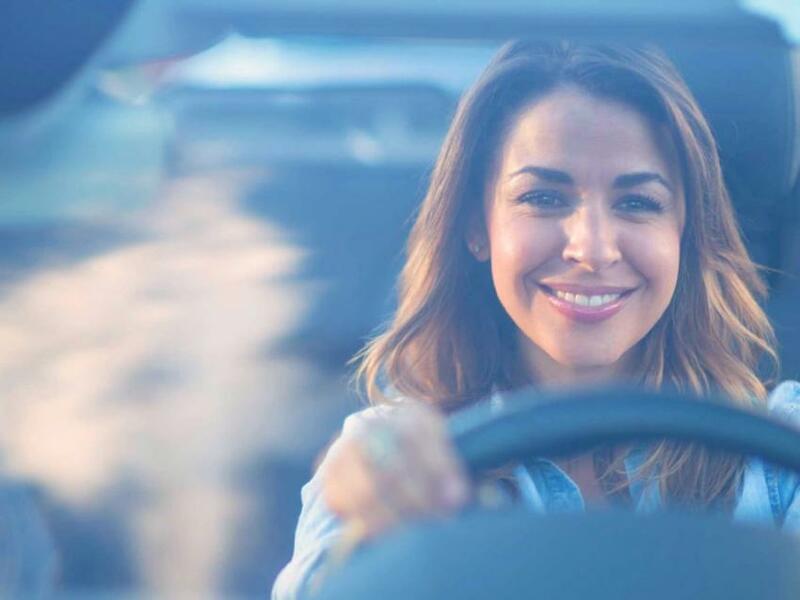 We can help you get the best car insurance and help you save money in the process. Fees and penalties for driving without car insurance are costly. 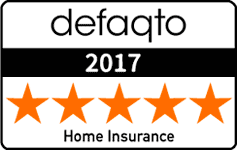 Contact us for your free quote today and start saving!